Quality Multivitamins & Minerals for Men & Women. 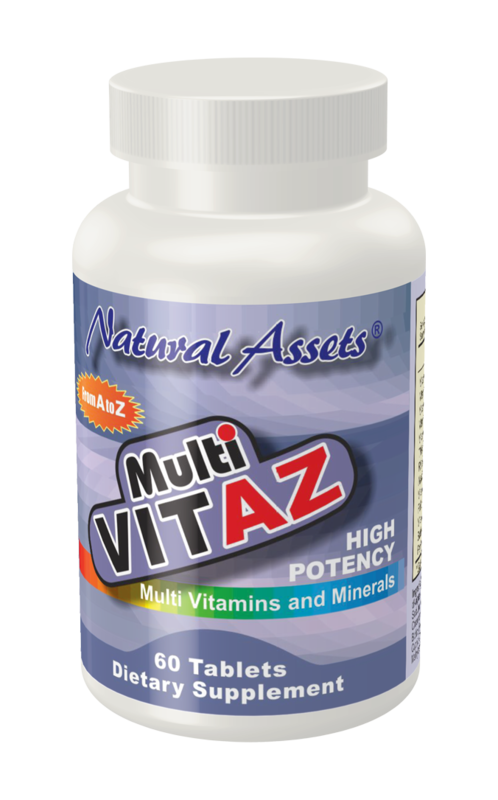 MultiVit AZ features high-quality vitamins, minerals and other supporting nutrients. Research has shown that taking multivitamins can make an extraordinary difference in your current lifestyles and further help you remain healthy & fit. It is important to fortify your body's life-giving organs with wide spectrum of high potency vitamins & minerals. This 2012 study, published in the Journal of the American Medical Association, suggested that multivitamins can cut the risk of cancer developing by 8% although it is less effective than a healthy diet, exercise and not smoking. The results may be different for women, younger men or less healthy people. Dr. Ernest Hawk, Vice President of Cancer Prevention at the University of Texas MD Anderson Cancer Center and formerly of the National Cancer institute, reviewed the study for AACR and indicated that "there may be a modest benefit in reducing the risk of cancer in older men"